While traditions may vary, children around the world look forward to Christmas Eve night with its sense of wonder and magic. Anything, it seems, is possible on this special night—just as today’s book shows. Ollie, dressed in her reindeer pajamas, had just drifted off to sleep when she heard a faint “jingle, jingle, jingle.” She woke and “rushed to the window, but all she could see was a blanket of fresh snow!” She picked up her sled and headed outside. Just as Ollie caught a falling snowflake, “she heard the magical sound again. Jingle, jingle, jingle.” She flopped on her sled and zipped down a hill, following the sound as it became clearer and clearer. Copyright Nicola Killen, 2017, courtesy of simonandschuster.com. When Ollie came to the edge of the woods, she could hear the bells jangling louder and louder. “She took a deep breath and, feeling very brave, she ran into the darkness.” There, she saw a red collar “circled with silver bells.” She wondered whose it was. Suddenly, “a reindeer stepped through the crisp snow toward Ollie.” The reindeer knelt down as Ollie attached his collar. Then he bent lower to allow Ollie to climb on his back. Ollie quietly climbed the stairs to her room and quickly fell asleep, “dreaming of her magical journey.” She didn’t hear the jingle of the bells as her reindeer once more streaked across the sky. In the morning, Ollie unwrapped a very special gift that would remind her of her new friend until they met again next year. Nicola Killen’s tale of imagination and the magic that children can find in Christmas will charm young readers. Adorable Ollie dreams of reindeer not only at night but all the time, as children can see in Ollie’s room that is filled with reminders of her favorite animal, including a book about reindeer, a reindeer bookend, reindeer sheets, reindeer wallpaper, a reindeer plush, and plenty of reindeer drawings. Killen’s story has a dreamy feeling, prompting readers to wonder: is this nighttime jaunt real or not? A clue may lie in the fact that the reindeer wears a blanket of the same pattern as Ollie’s bedspread. Killen’s gray-scale illustrations are beautifully accented with touches of red and sprinkled with silver that glints from the sleigh bells, snow-topped trees, and in the magical swoop of the reindeer’s flight. Several die-cuts invite readers to follow Ollie into the night and through the woods and offers a peek out Ollie’s window to see her reindeer pass by as she sleeps. A sweet story for little dreamers, The Little Reindeer is a classic tale that will enchant children around the holidays and beyond and would be a favorite addition to home bookshelves. Hanging stockings by the fireplace is a fun Christmas Eve tradition! 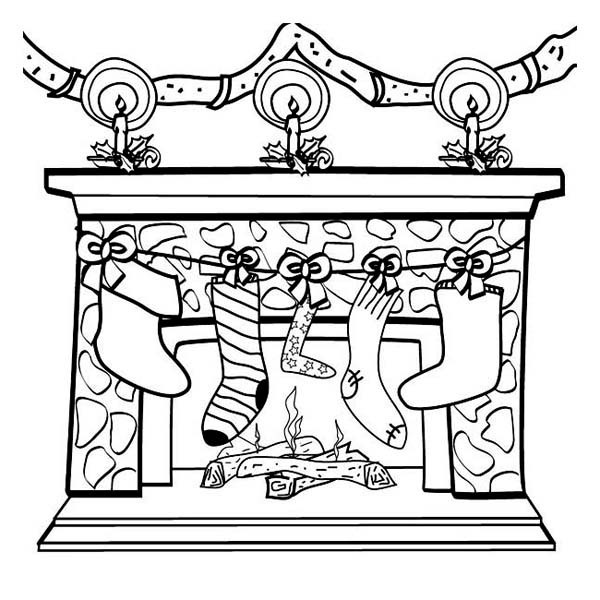 Get your crayons, colored pencils, or markers and enjoy this printable Hanging Stockings Coloring Page. While there’s lots of magic going on today as little witches and wizards roam neighborhoods across the country casting spells and charming people to give them candy as part of Halloween, National Magic Day got it’s start in 1938 when a Chicago member of the Society of American Magicians sought official permission to honor the great Harry Houdini with a special day of recognition for his contributions to the world of magic. Houdini’s wife sanctioned the holiday and proclaimed October 31 – the date of his death in 1926 – as National Magic Day. Tundra Books sent me a copy of The Magician’s Secret to check out. All opinions are my o own. 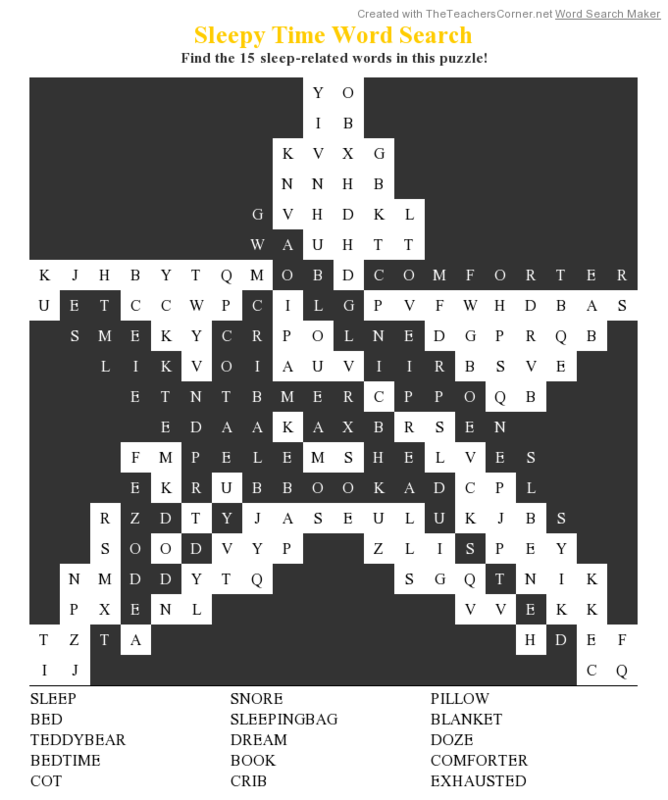 Help the spell flow to the top hat to make the magic work in this printable maze! Usually, I match books to existing holidays. 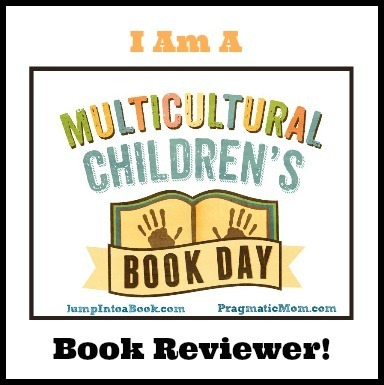 Today, though, I have the pleasure of posting a review of a book that established a holiday. On September 15, 2009 teacher Terry Shay introduced his class to Peter H. Reynold’s The Dot. From that one event grew a national and then an international celebration of creativity and the freedom to make art with your heart. All around the world, school children and adults are inspired on this day to make their mark and celebrate creativity, courage, and collaboration. Copyright Peter H. Reynolds, 2003, courtesy of Candlewick Press. Vashti jabbed at the paper with a marker, making a dot right in the center. Her teacher studied her drawing carefully then told Vashti to sign it. That, at least, was something Vashti could do. She signed her name and gave the paper to her teacher. At the next week’s art class, Vashti was stunned to see her dot framed and hanging above the teacher’s desk. She looked at the tiny mark and decided that she could do better than that. Vashti opened her watercolor set and began. She “painted and painted. A red dot. A purple dot. A yellow dot. A blue dot.” Then she discovered that blue mixed with yellow made a green dot. Vashti went to the easel and began painting lots of little dots in all sorts of colors. She realized if she could make little dots, she could make big dots. She knelt down on the floor with a big piece of paper and a big brush and created a huge dot. Vashti wanted to see. She handed the boy a blank sheet of paper. With a quivering pencil, he drew a line and handed the paper back to her. Vashti studied the wavy line for a minute, and then gave the paper back. “‘Please…sign it,’” she said. Peter H. Reynold’s classic story of a little girl who believes she can’t draw is inspirational for anyone at any age who listens too closely to that voice in their head that stops them from letting go and doing. Whether it’s painting, writing, changing the décor of one’s house, updating a wardrobe, getting healthy, or even taking a class, the project often seems insurmountable. But what if you could start with a YouTube video, one step, a pair of earrings, a pillow, a word, or…a dot? Reynolds says you can! With his straightforward storytelling, Reynolds gives readers permission to play, experiment, and feel free. Reynold’s familiar line drawings that sketch out adorable Vashti and her wise teacher are punctuated by the colorful dots that Vashti draws in profusion. Even Vashti, herself, is surrounded by circular auras of color throughout the story, reflecting her talent and creative spirit. The final scene of the art show gallery is a revelation, showing readers that one’s work or life work adds up to an impressive display of the self. Through and through The Dot is charming, moving, and encouraging. It is a must addition to home libraries, public libraries, and classrooms. Discover more about International Dot Day, download an Educator’s Guide, and see a gallery of projects on thedotclub.org. You’ll learn more about Peter H, Reynolds, his books, and his art as well as find lots of inspiration and creative tips on his website! 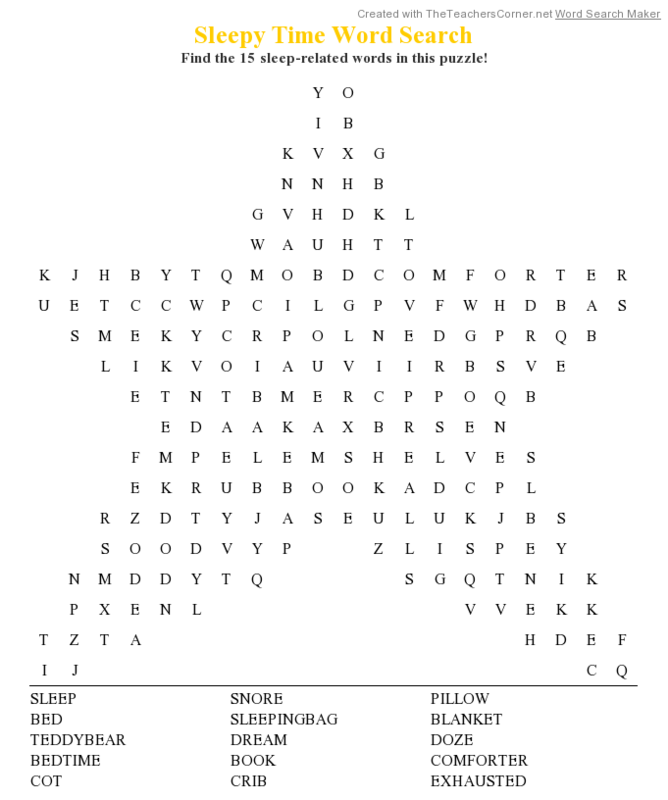 How would you color these dots? 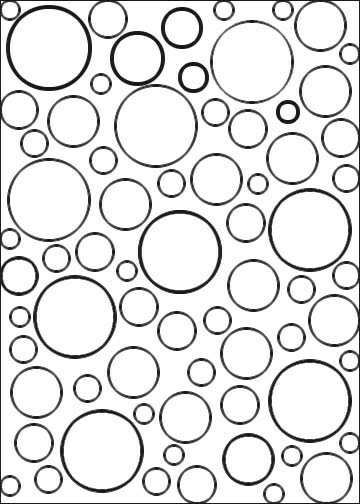 Grab your favorite paints, markers, or crayons and let your imagination fly with this printable Decorate the Dots Coloring Page. The brainstorm of the Chik-Fil-A Company as a clever advertising ploy to herd customers to the chicken side of things, Cow Appreciation Day, also gives us an opportunity to really think about the importance of cattle to the world as a food source and source of material from earliest times. Cows have also long been beloved characters in children’s books, inspiring laughs, empathy, and imagination – as in today’s book! Tina is a very unique cow. Unlike her sisters who are only interested in “fresh and juicy grass,” Tina is very curious and always inventing new ideas. Her sisters proclaim her notions “‘Impossible! Ridiculous! And Nonsense!’” One day while exploring the woods, Tina decides to climb a tree. Branch by branch she swings herself to the top. Up there among the owls and squirrels Tina discovers a dragon—a friendly one, and a vegetarian to boot! Copyright Gemma Merino, 2016, courtesy of Albert Whitman & Company. Still, Tina is nowhere to be found. The sisters look left, right, down, and up. Up! “It was impossible. It was ridiculous. It was nonsense. But it was true! Tina was flying!” She and other animals are taking flying lessons from the dragon, and while they don’t have wings, they soar just fine with a little help. From her lofty place, Tina asks her sisters to join her, and they say something she has never heard before: “Yes, why not?” They float, drift, and glide in the sunlit sky, and ever afterward find that nothing is “impossible, ridiculous, or nonsense.” Now all four sisters can’t wait to see what else is possible. Gemma Merino’s mooving tribute to people who live and dream large will inspire young children to reach for the treetops and beyond. The plucky heroine who doesn’t cower under her sisters’ reproach is a confident and likable role model, happy to include her sisters when they finally see the light. Merino’s sweet, soft-hued illustrations humorously depict the dichotomy between the sisters’ grass-focused existence and Tina’s vivid imagination. The cows’ home has sage green walls, furniture, and floors. The pictures on the walls, the flowerpot on the windowsill, and the planter are all full of various types of vegetation, and the jars in the pantry contain such ingredients as Pickled Leaves, Meadow Mix, Dried Petals, and Herbal Tea. But Tina’s imagination and the forest she loves to visit are infused with reds, ambers, blues, and teals; even the greens are more brilliant. For anyone contemplating the unknown, The Cow Who Climbed a Tree is rousing fun! To learn more about Gemma Merino and her books visit her website! Milk—regular or chocolate!—will taste so much better in a Moo Cow Mug you make yourself! With the pink marker or paint, draw an oval shape for the nose near the bottom of the mug. Let dry. With the brown marker or paint, draw two angled nostrils inside the pink oval and color them in. Let dry. Color in the nose with the pink marker or paint. With the black marker, color the top tip of the handle where it meets the mug to make the tail. With the black marker or paint, draw two wavy lines on either side of the face starting at the top, angling toward the middle and returning to the bottom of the mug. Leave white space between the lines. Draw circles for eyes within the black lines. Add black pupils at the bottom of the eyes. Color inside the black lines and around the eyes to make the face markings. With the black marker or paint, make two or three splotches on the back of the mug. Let the mug dry and follow the directions for the markers or paint to set the color. Pour yourself a mug of milk and enjoy!